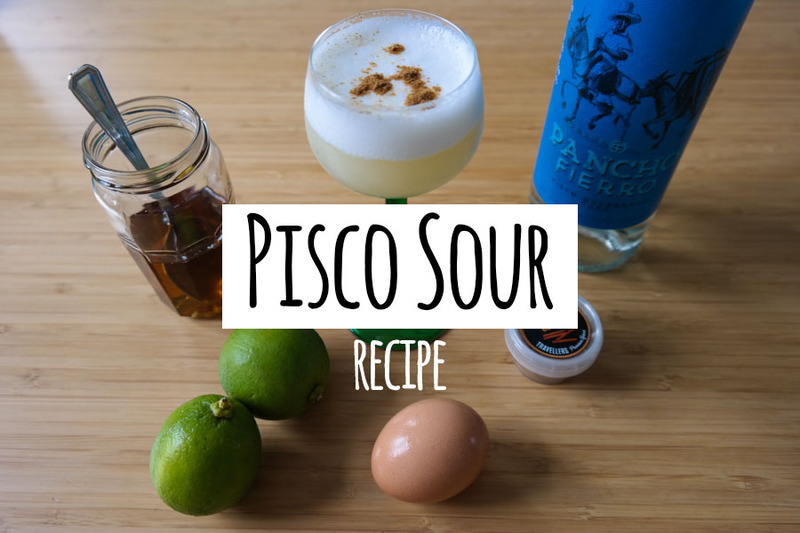 When life gives you lemons, squeeze them and shake yourself a Pisco Sour! Pisco Sour is a typical South American cocktail. 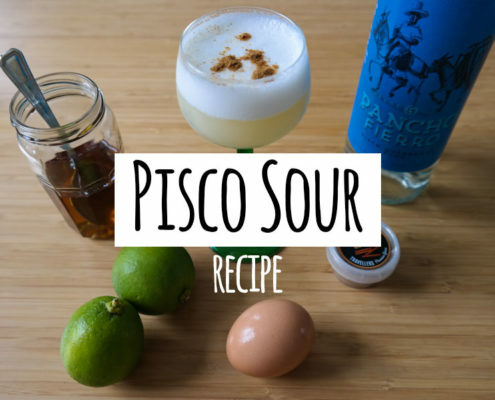 It’s main ingredient is pisco, an unaged grape spirit, like brandy. Peruvians take pisco very seriously, because of The Great Pisco War: both Peru and Chile claim pisco originates from them. Peruvian and Chilean pisco are completely different though; standards for Chilean pisco are seemingly lower than for Peruvian. 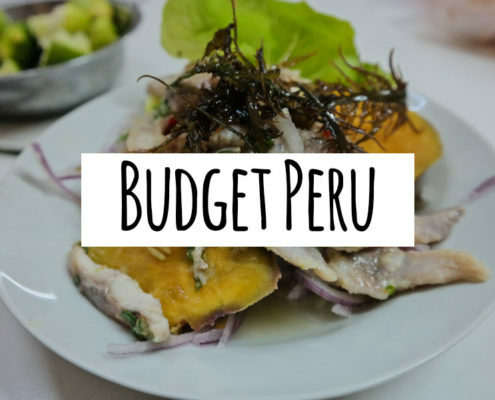 Facts & figures seem to point in the direction of Peru as true pisco owner, so join me in the Peruvian pisco fan club today. Make the sugar water beforehand so it has cooled down. For sugar water: put 100ml water and 100g (cane) sugar in a saucepan and boil for 5 minutes. Mix the sugar water with the lime or lemon juice, pisco and egg white. 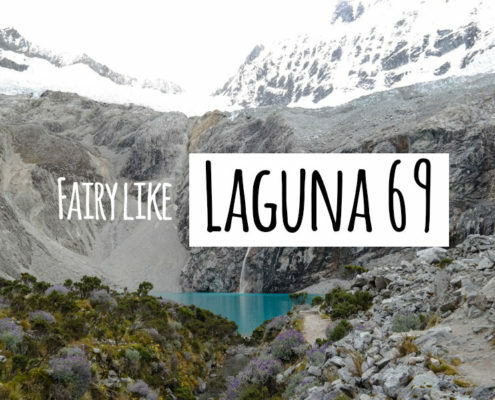 Blend with ice cubes or shake with crushed ice. Make sure you blend or shake sturdy, so the egg white is foamy rather than slimy! Serve with a sprinkle of cinnamon on top of the egg white foam layer. Salud! HINT: Do not drink cheap Pisco Sour when in South America. The egg white is very sensitive to bacteria – you wouldn’t be the first tourist enjoying hangover 2.0.